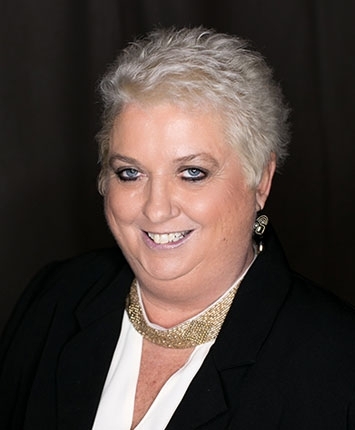 Malinda has worked with Spencer Hines Properties for 17 years. She works exclusively as the Administrative Assistant for Lynn Spencer who is the Broker-In-Charge. Her duties include researching properties thoroughly gathering information to store in our database. She is in charge of marketing the properties that Lynn has listed for lease and/or for sale and sending out information to all inquiries received. She is also involved with the preparation of Lease Agreements as well as Purchase Contracts. Originally from Ohio, Malinda worked at the law firm of Baron, Piper, Tarkowsky & Fitzgerald until she moved to Spartanburg where she worked for Johnson, Smith, Hibbard & Wildman. Both law firms practiced in real estate and corporate law. She then joined our Spencer/Hines Team to work for Lynn Spencer. Malinda was a Spartanburg County Jaycee for several years and enjoys reading, football, soccer and spending time with her three boys and their families.